The dog has a collar but no tags, it was seen near 92nd and Michigan. 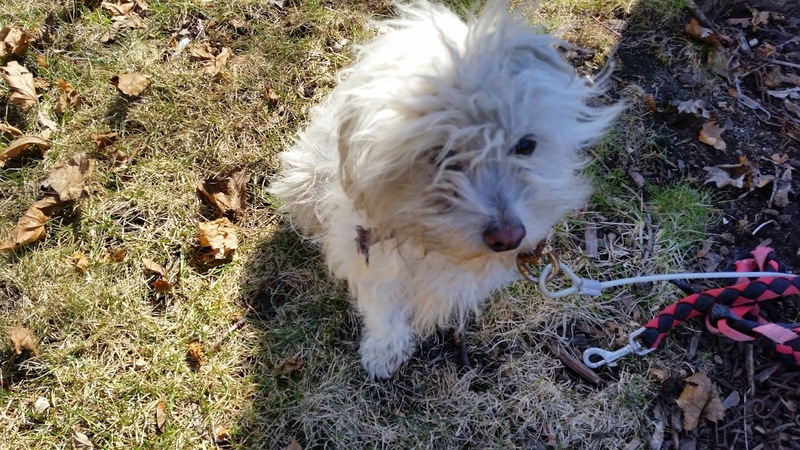 A neighbor kept this dog for a day or two but may have called Animal Cruelty. Call 773.251.0760 or email if you know about this dog.